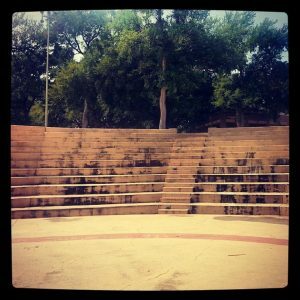 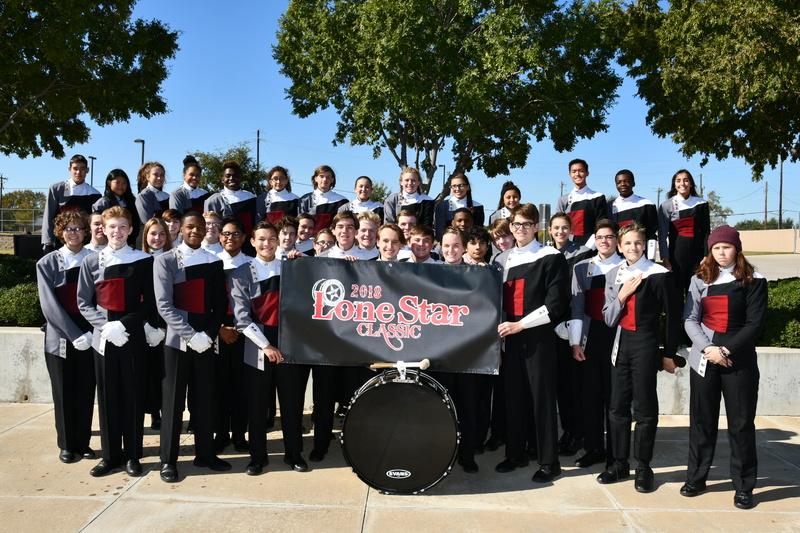 The first Lone Star Classic was held in 1993 at the Vista Ridge Amphitheater in Lewisville, Texas. 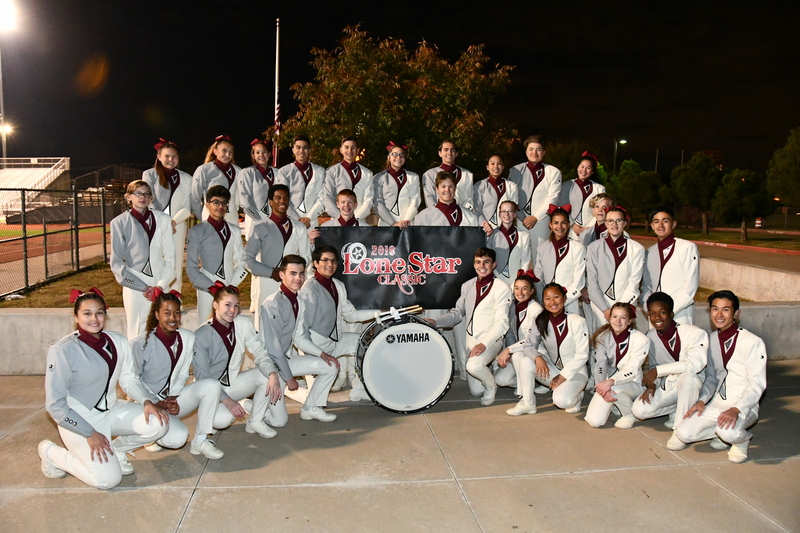 After many hours of recruiting and organizing efforts by the Committee that year, only seven drumlines weathered the cold, icy day to perform in the first Lone Star Classic.After 1993, the Committee moved the contest to Goldsmith Stadium in Lewisville, Texas. 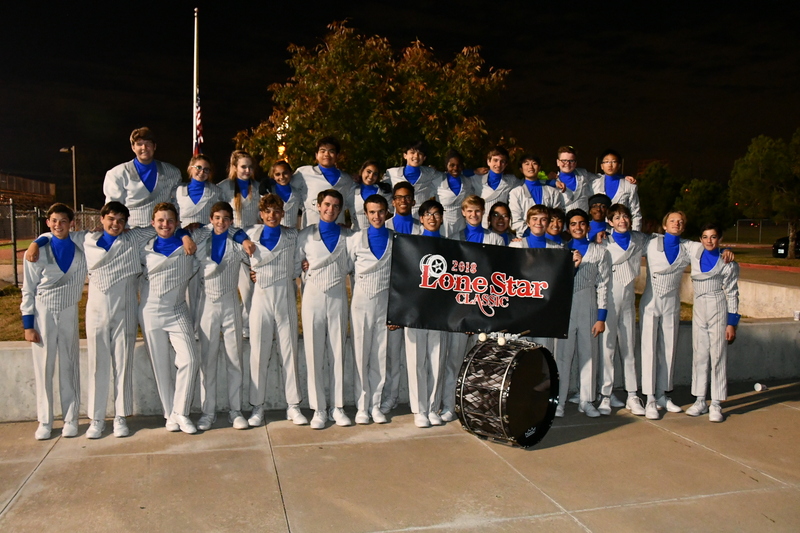 This move helped the Lone Star Classic grow in stature each year. 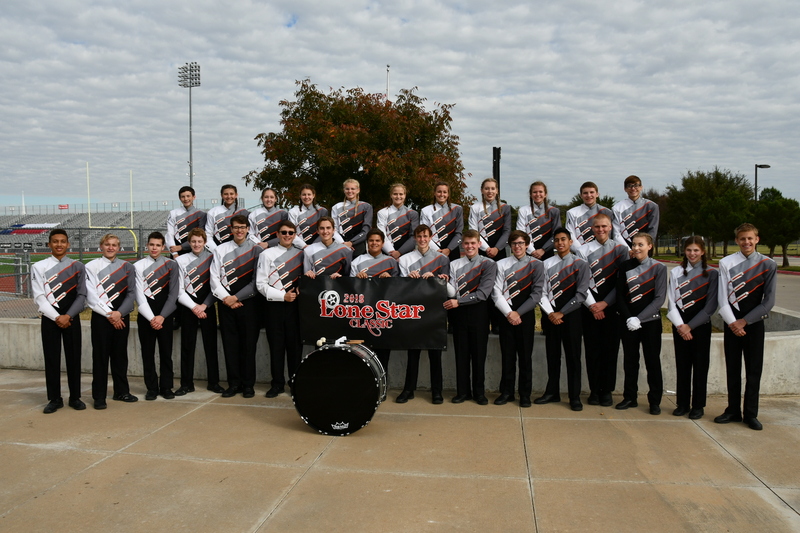 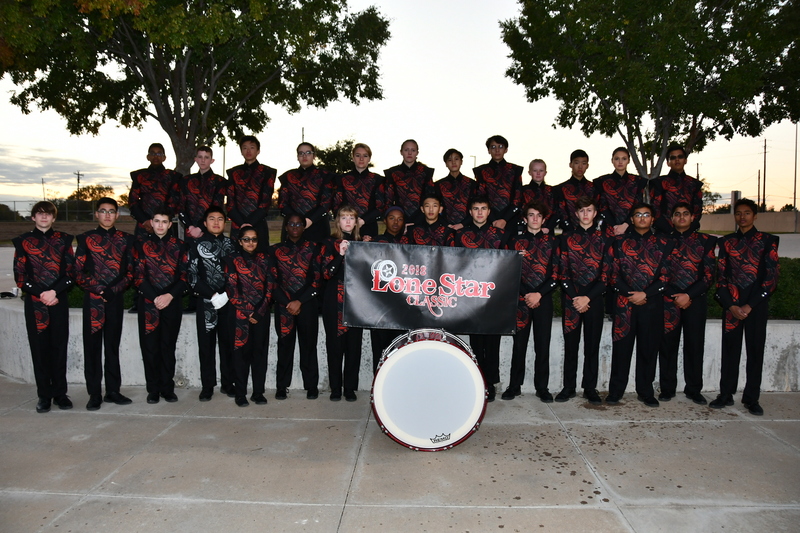 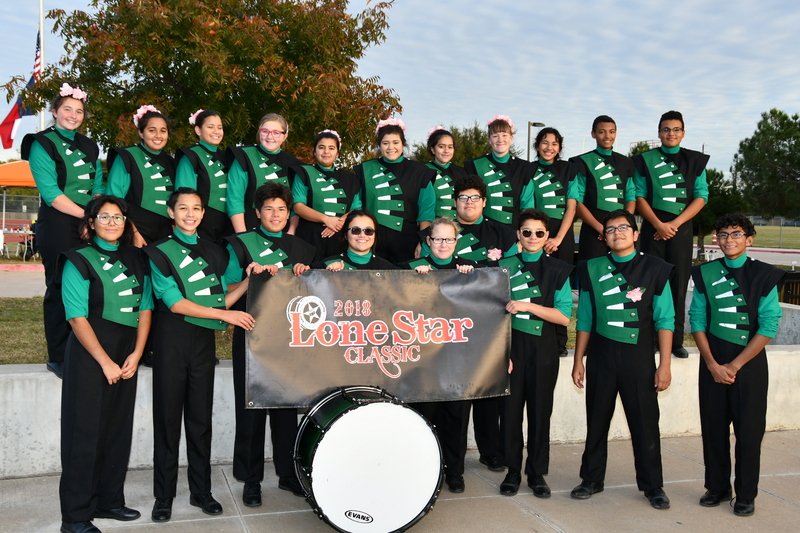 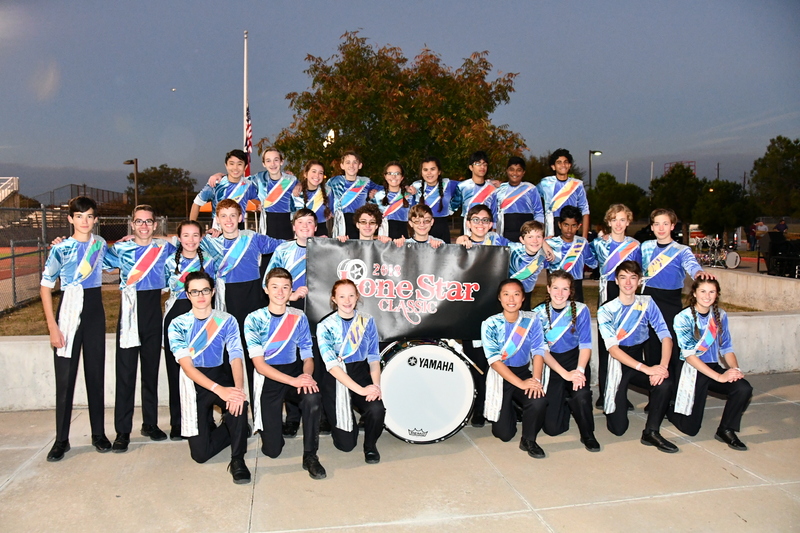 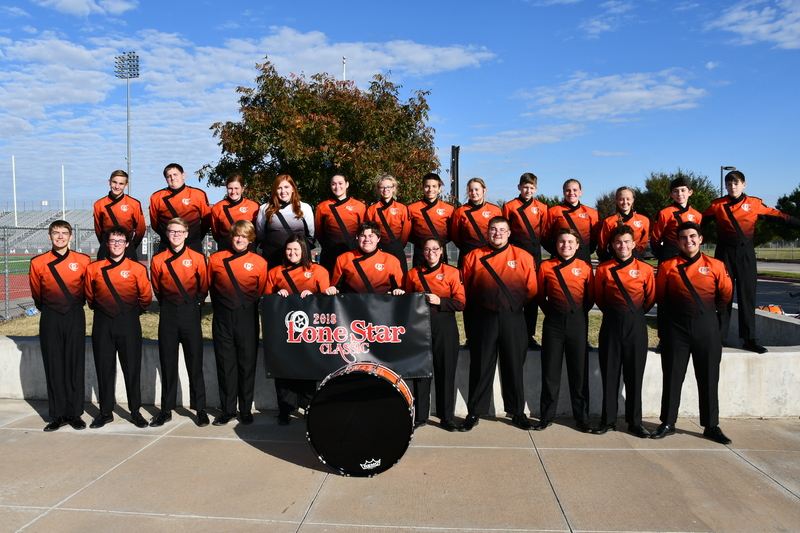 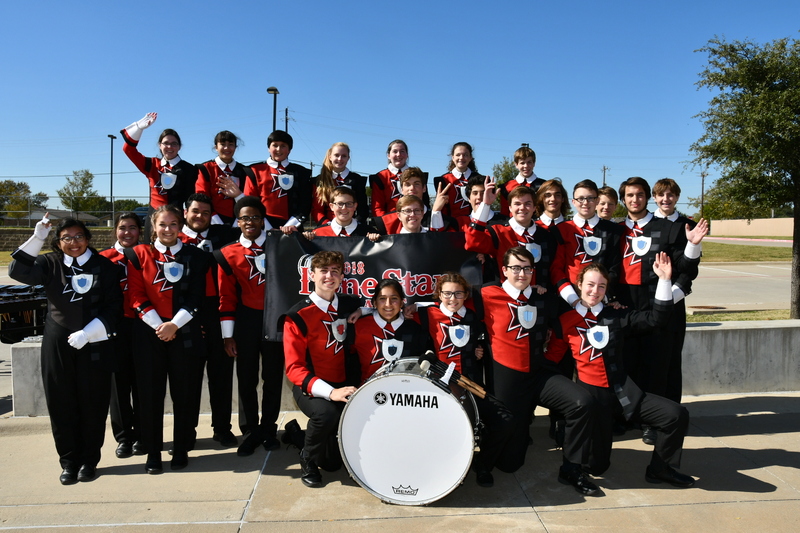 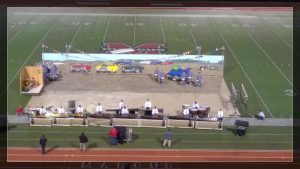 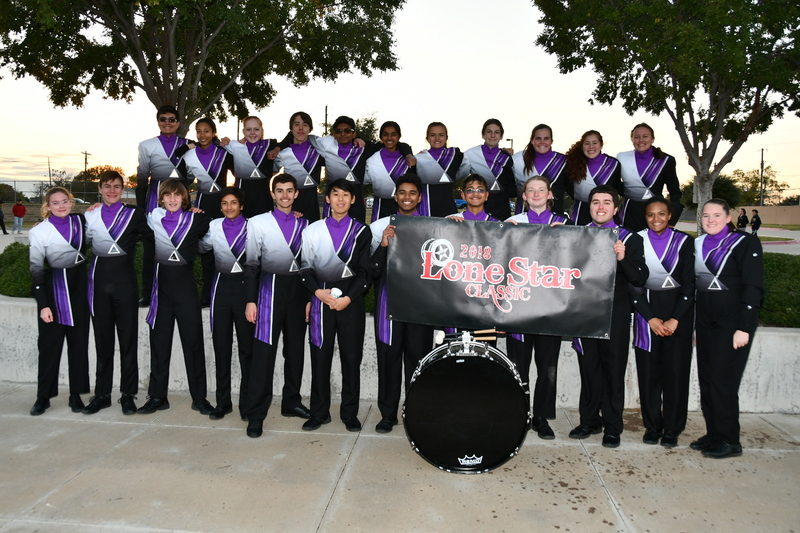 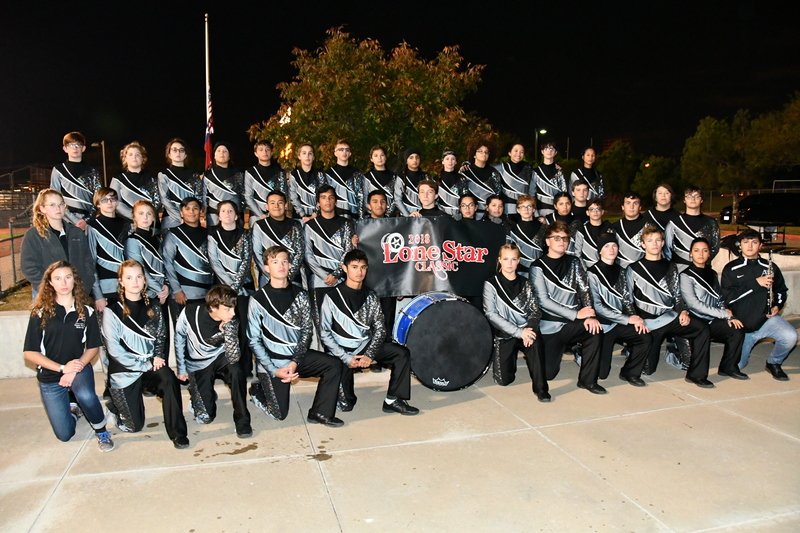 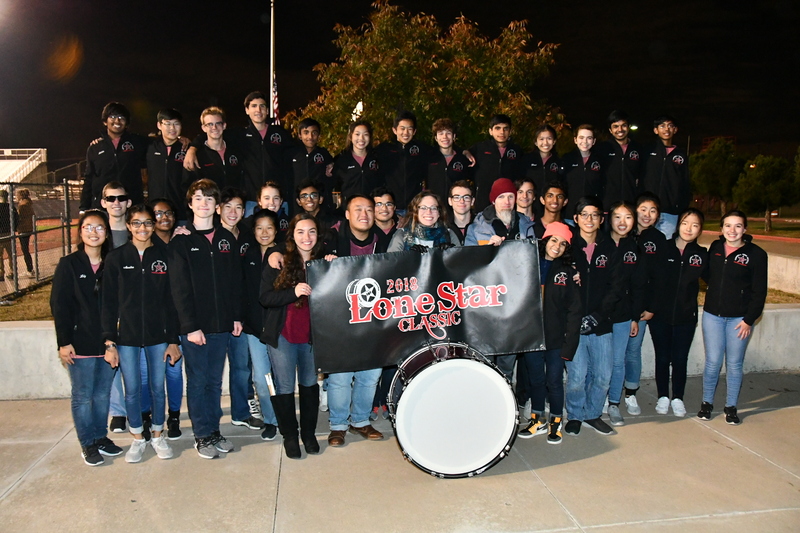 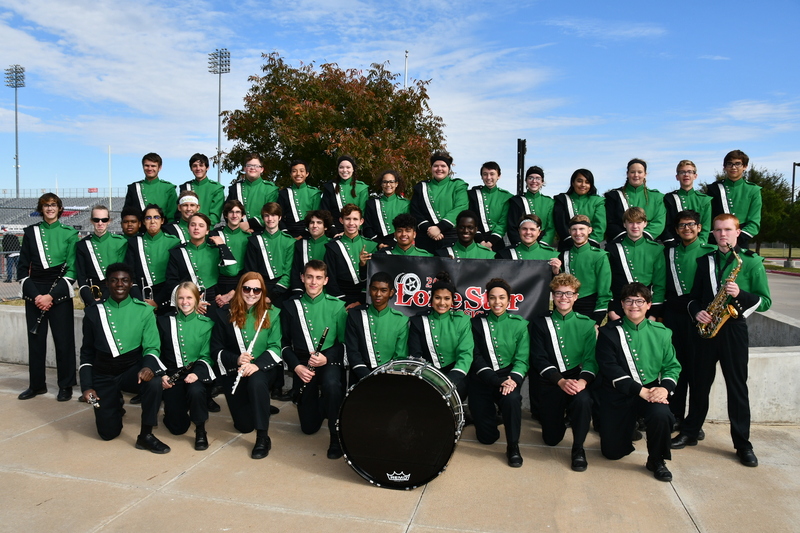 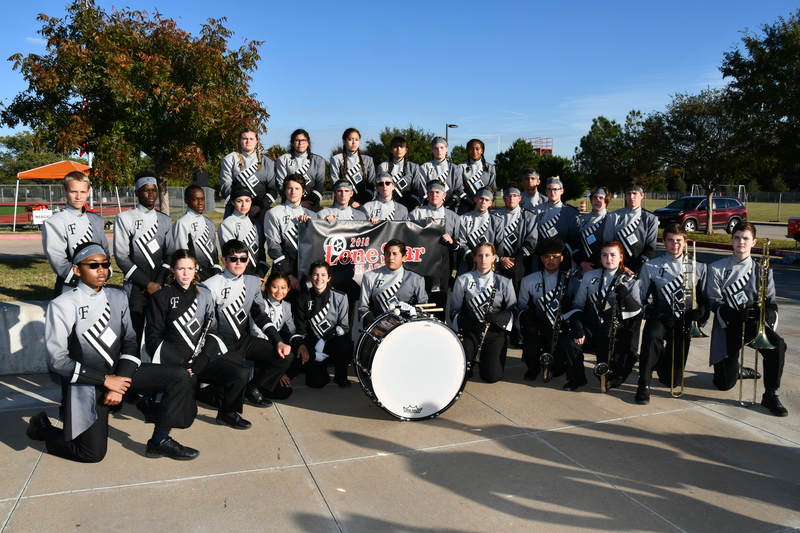 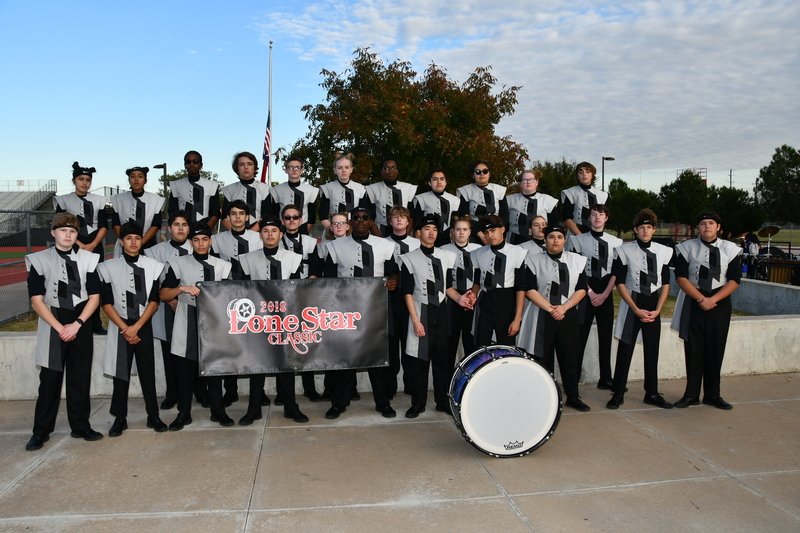 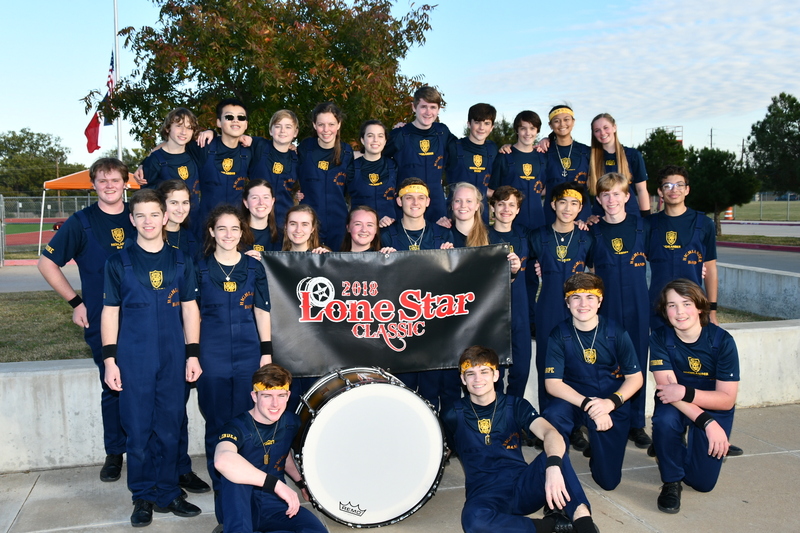 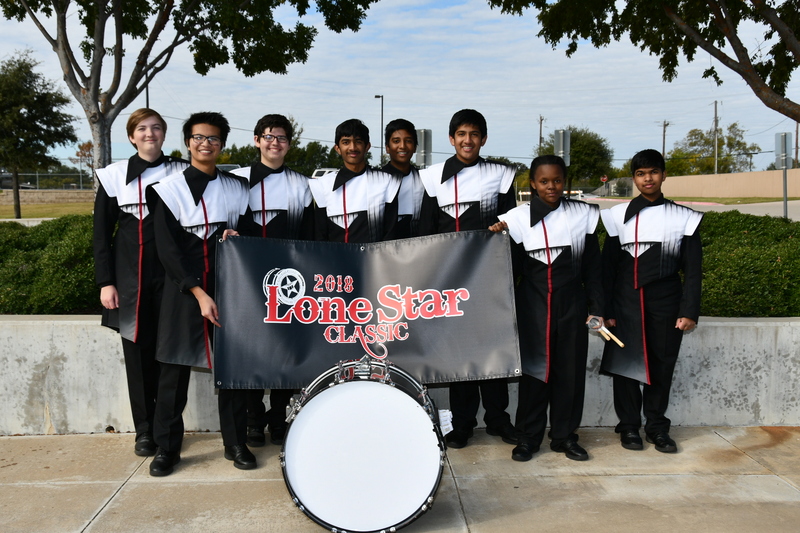 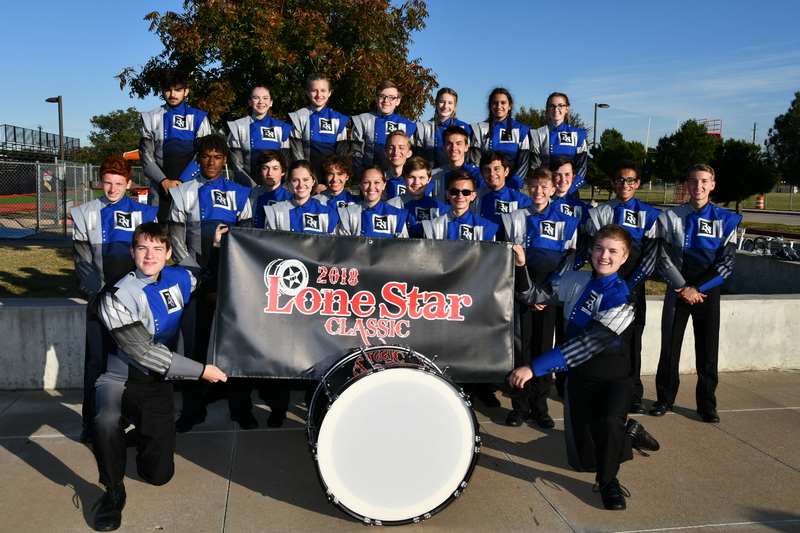 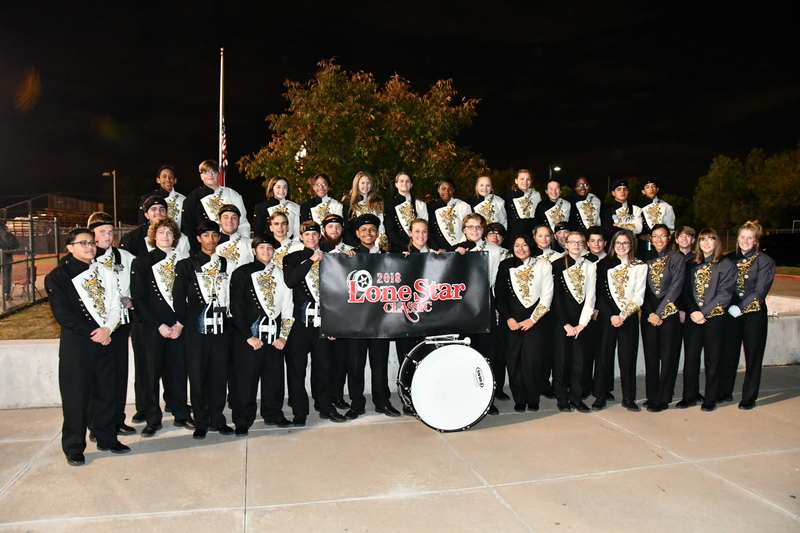 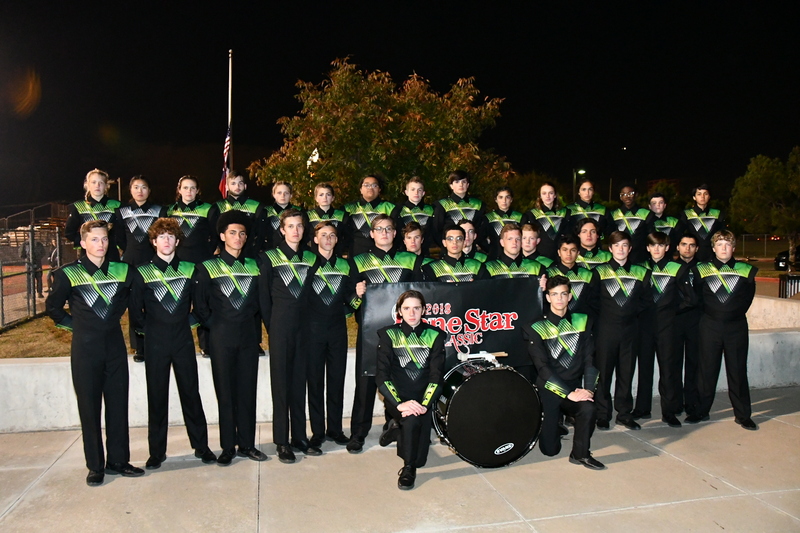 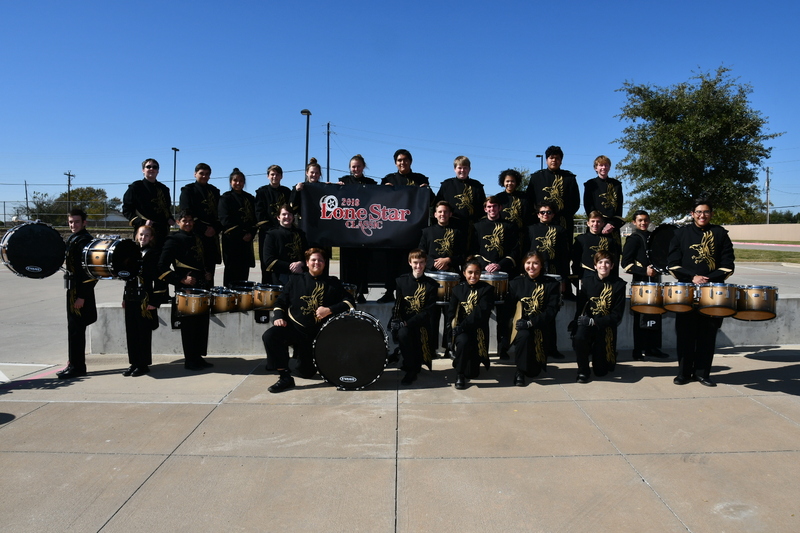 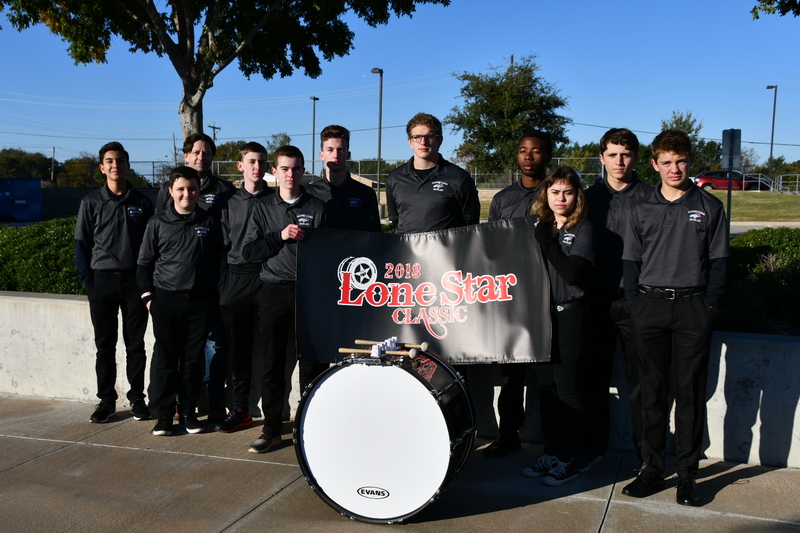 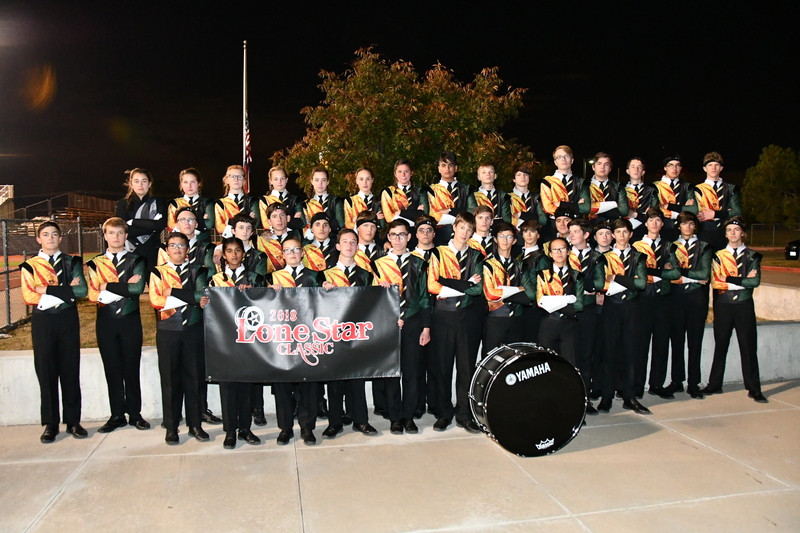 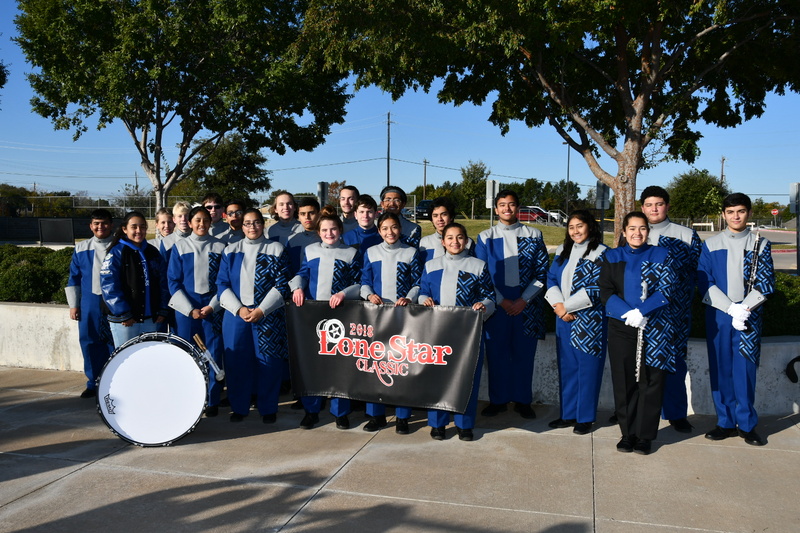 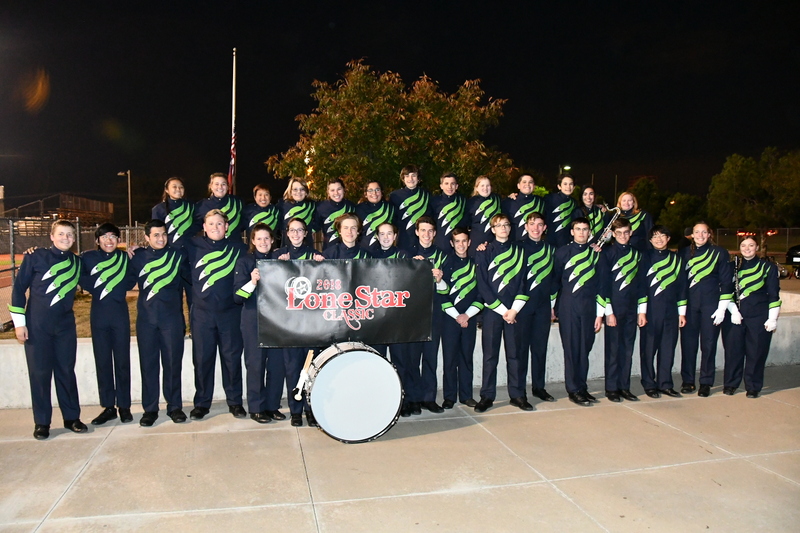 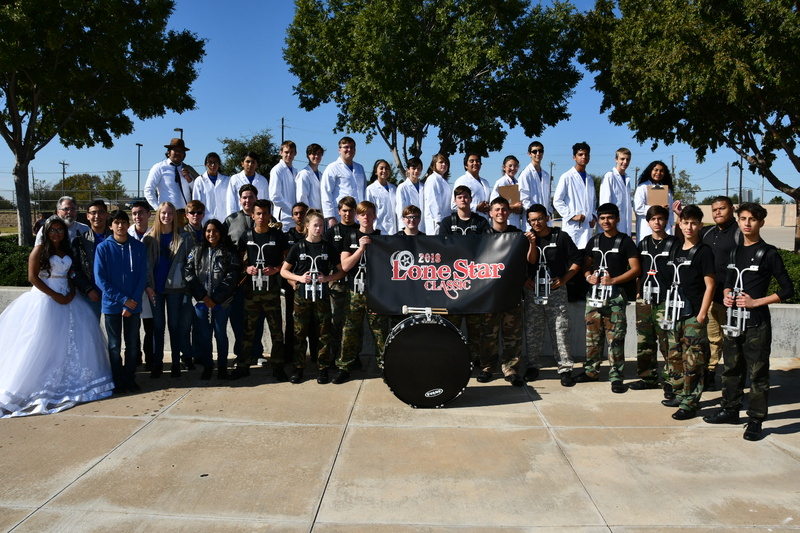 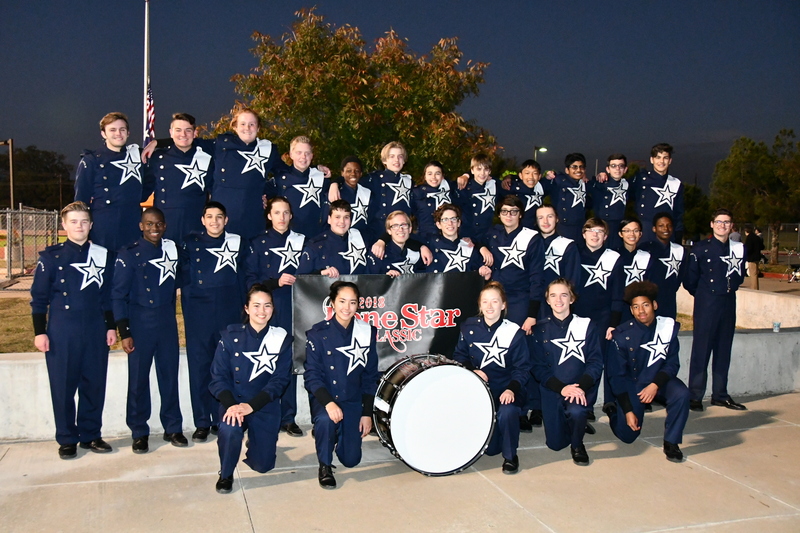 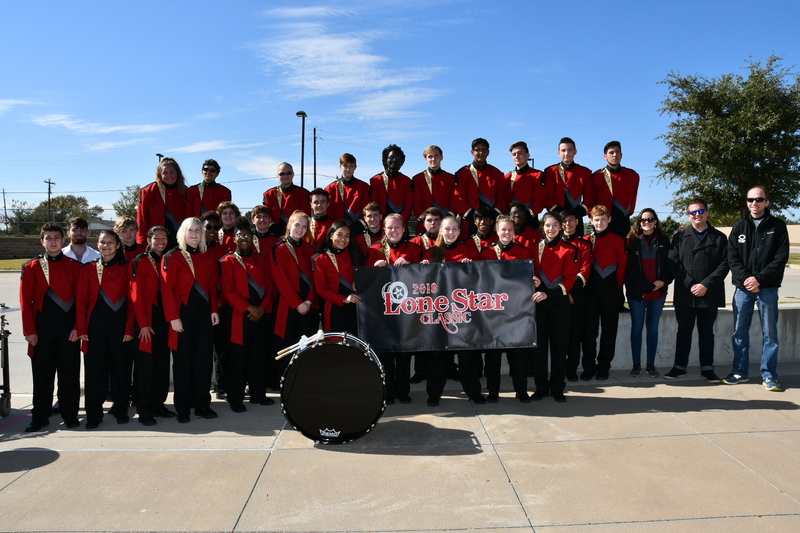 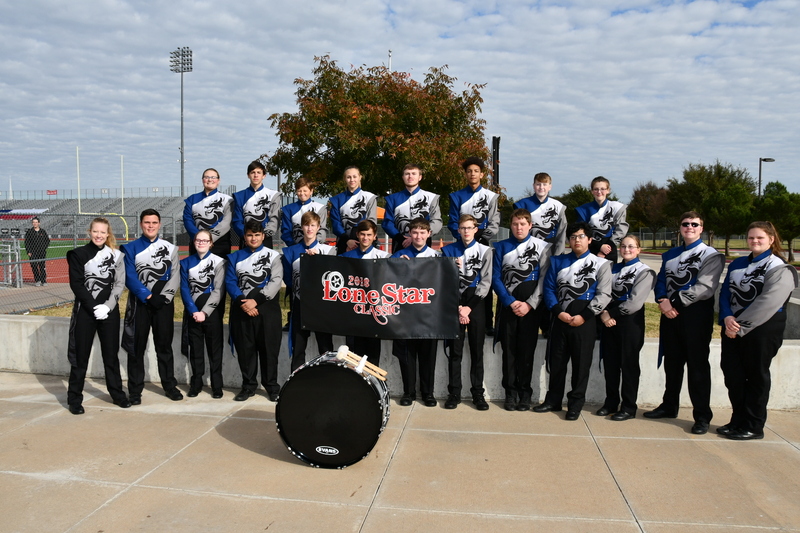 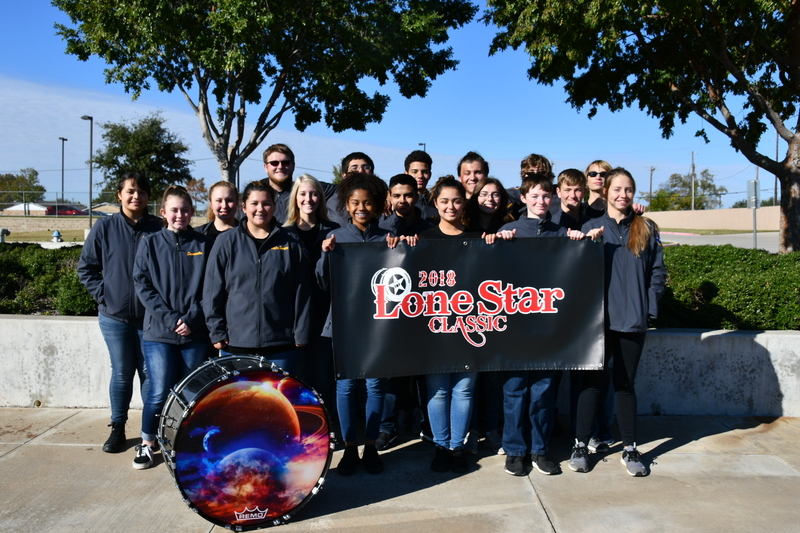 The Committee who organizes the Lone Star Classic has developed a tradition of adding to each year’s festivities to create a fresh, exciting contest experience every year.Through the years, the Lone Star Classic has grown to become the largest high school drumline contest in the State of Texas. 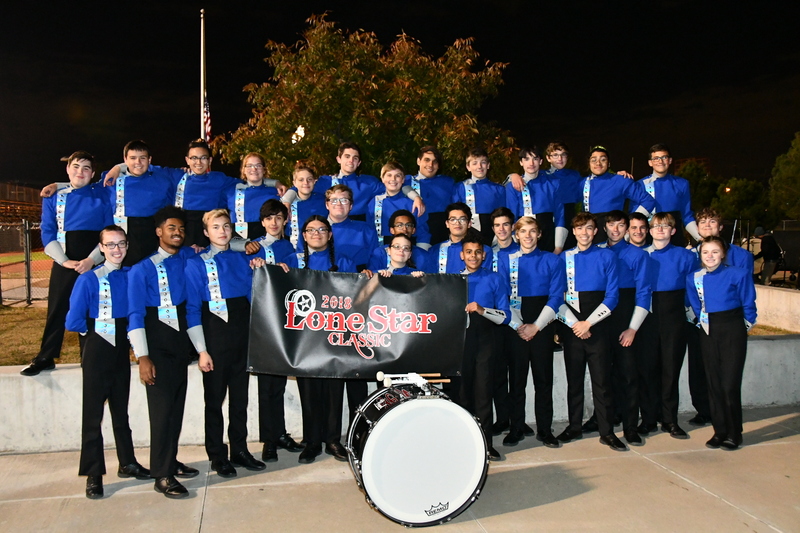 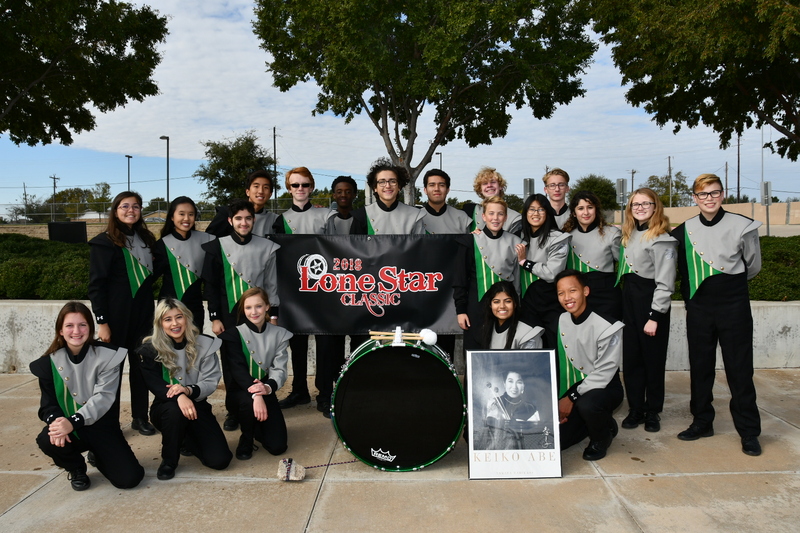 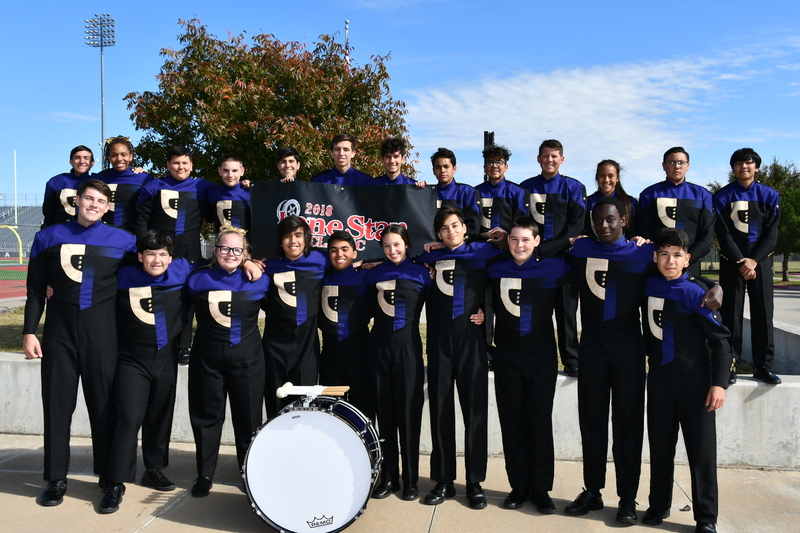 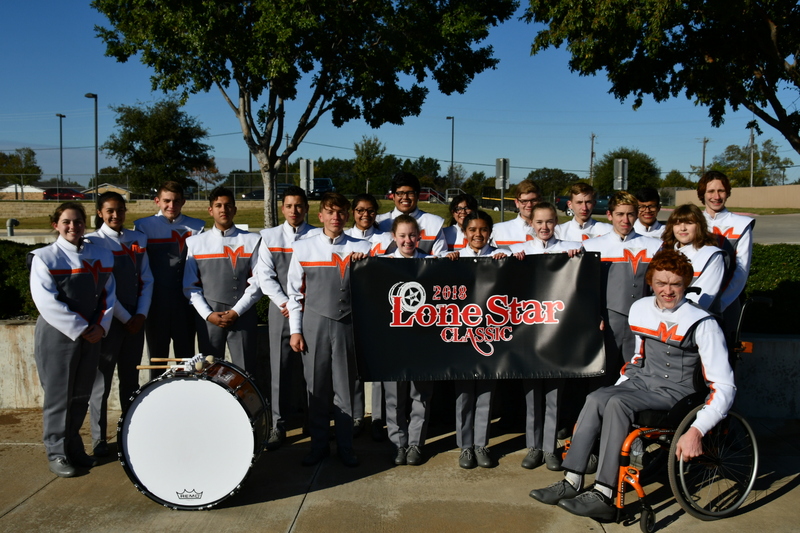 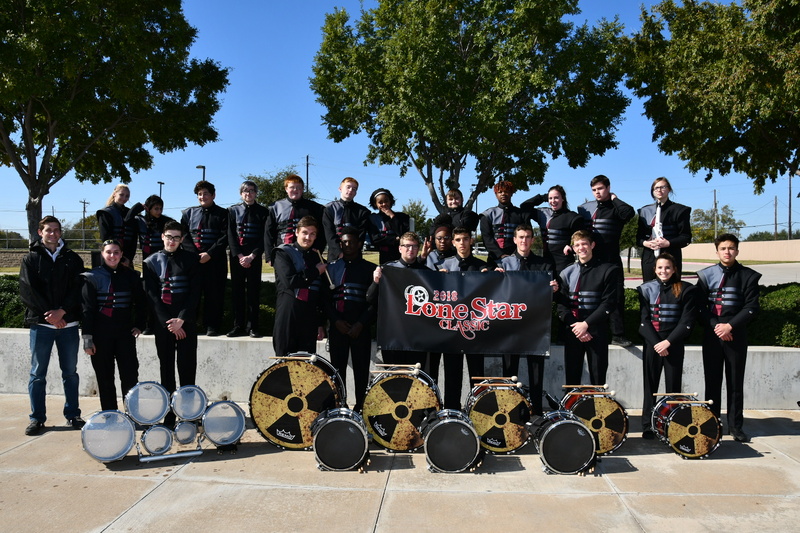 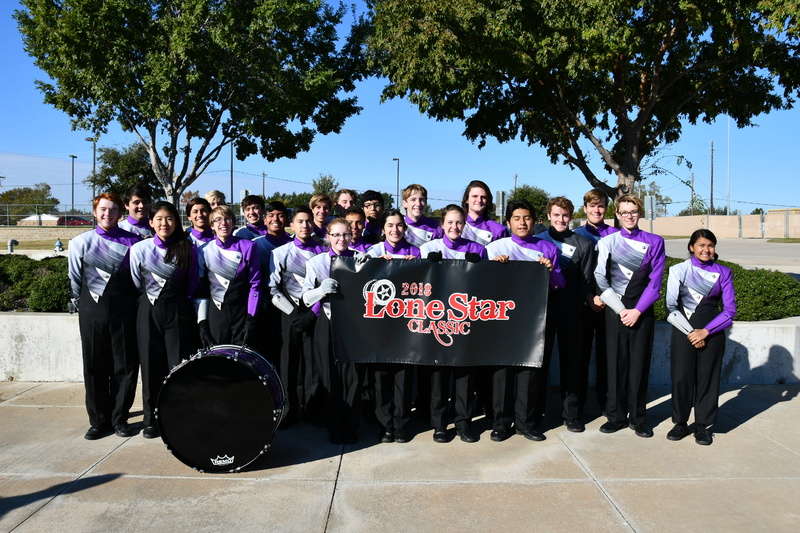 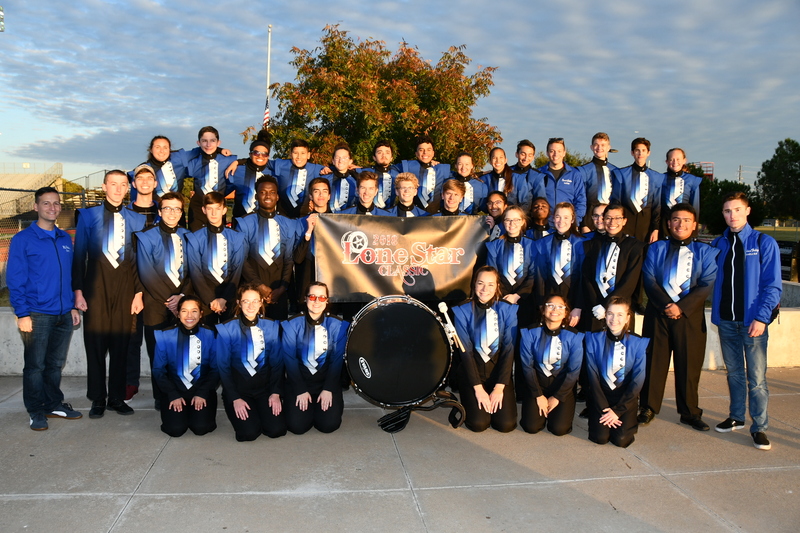 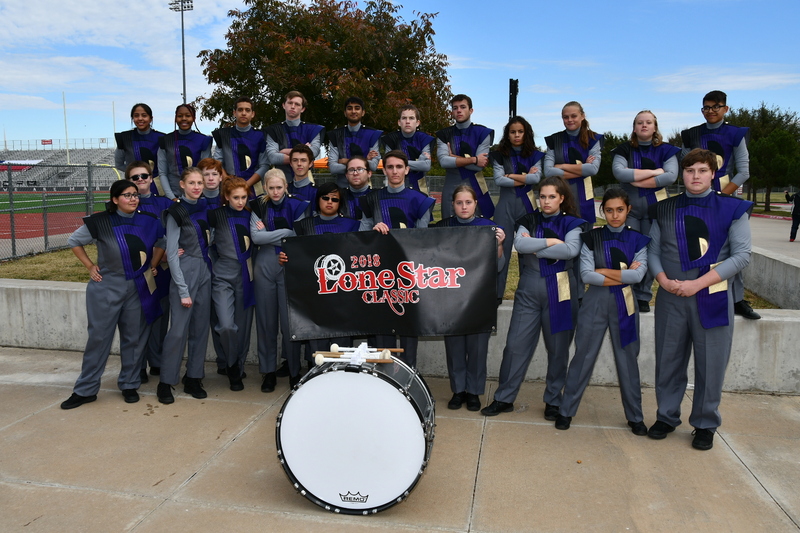 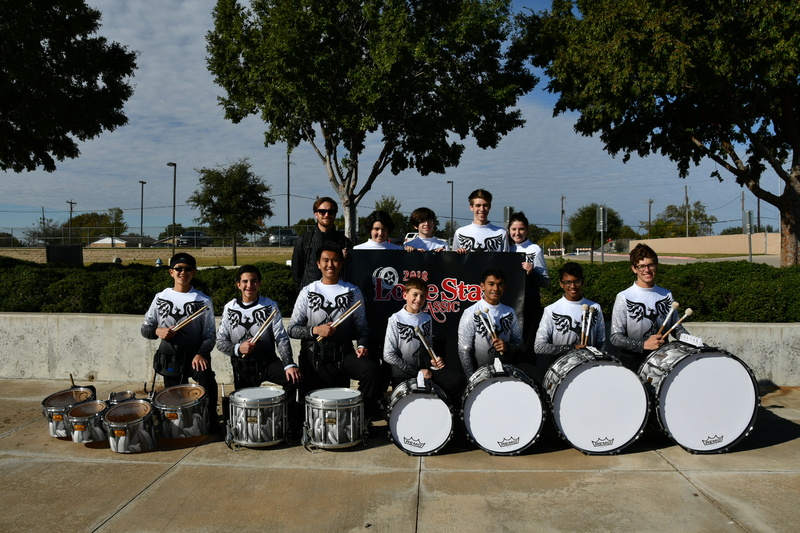 The growth at the Lone Star Classic is a testament to the many dedicated drumline directors who have worked tirelessly to develop their students. 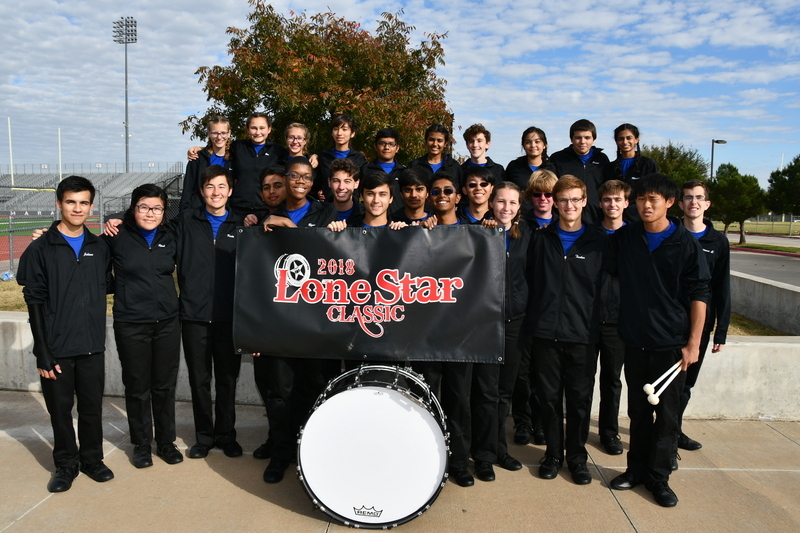 With so many talented high school percussionists visiting us each year, The Lone Star Classic has become one of the most influential percussion venues in Texas.After moving to Goldsmith Stadium, the Lone Star Classic witnessed over 650 performances by more than 140 different high schools. 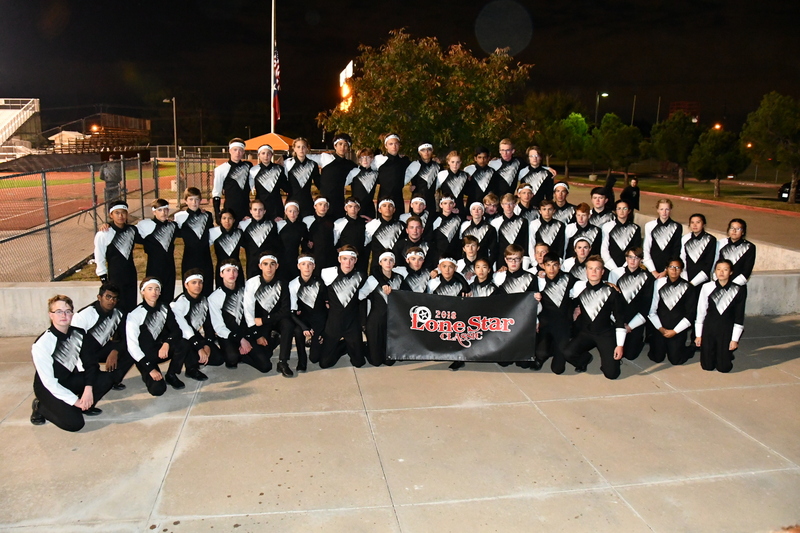 We estimate that each year between 1,800 and 2,000 students walked through the North Gates of Goldsmith Stadium and onto the field to perform for us. 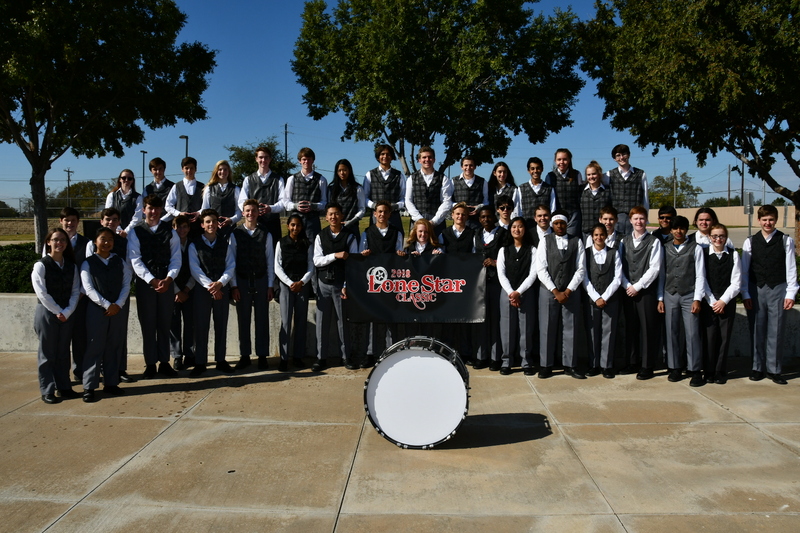 In 2008, we hosted a stadium-busting 67 drumline performances. 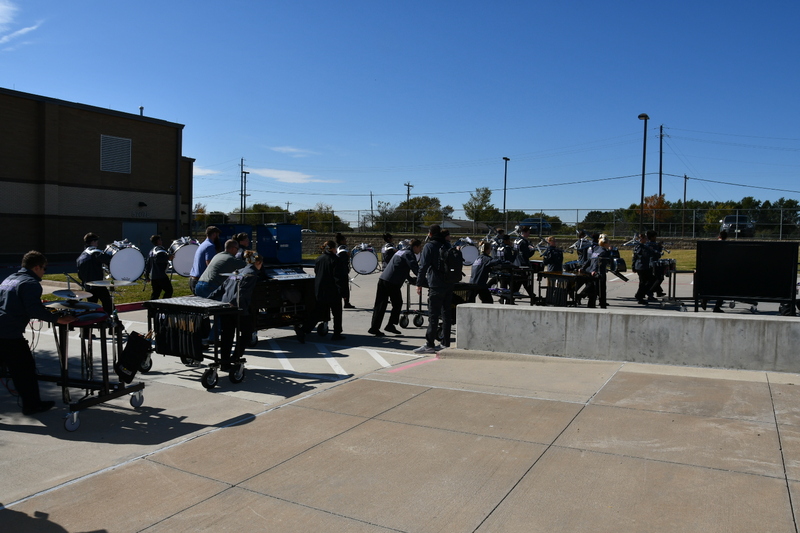 In 2010, we were pleased to move in to the Marcus High School Stadium. 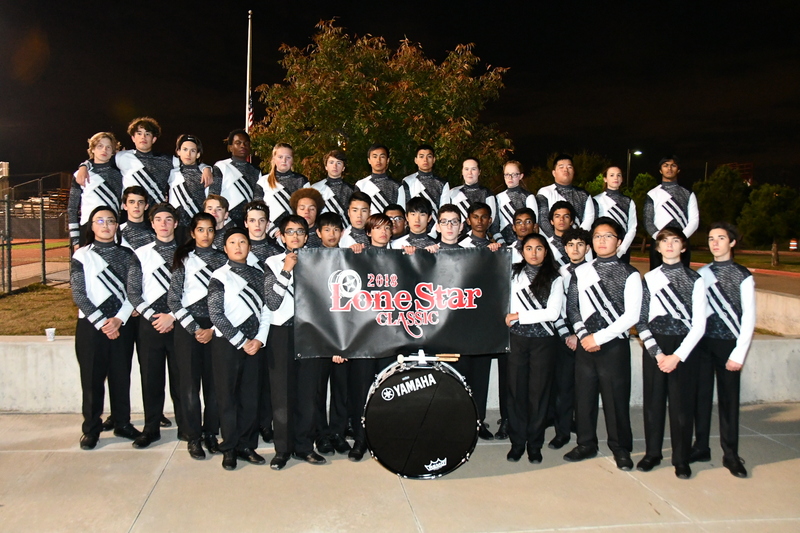 We continue to strive to develop a contest we can all enjoy watching and listening to, as so many dedicated young people do what they love to do…perform in the drumline!Thank you for your attendance and performance. 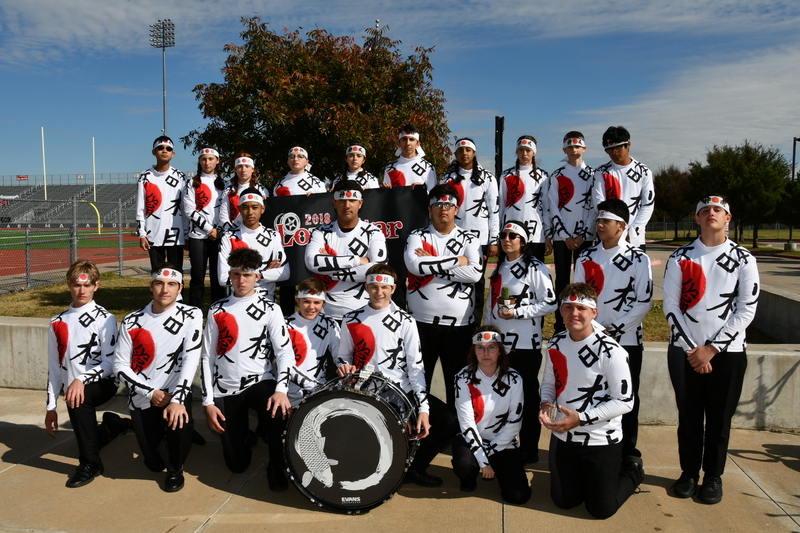 You have helped us grow this tradition. 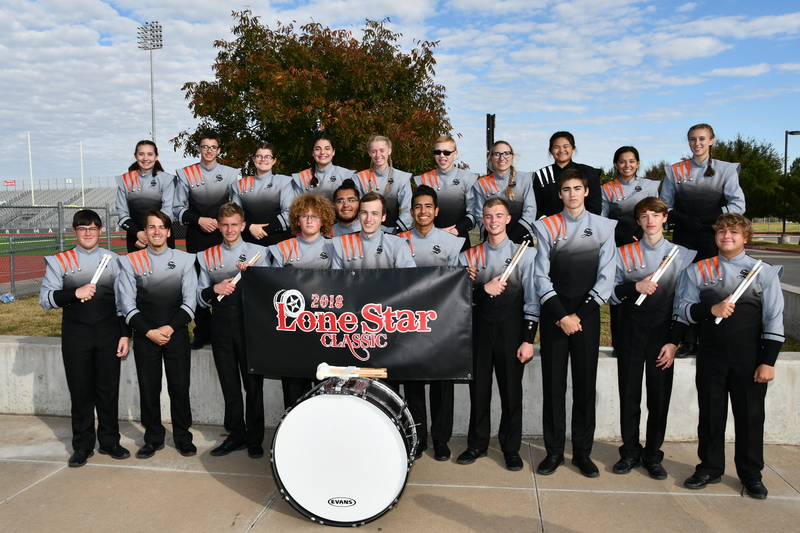 Learn about eligibility, instrumentation, divisions, classifications, judging and rules. 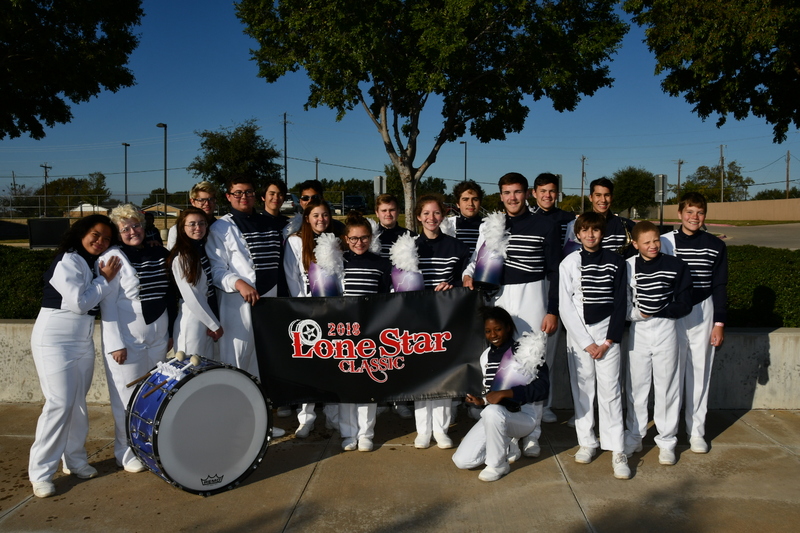 This achievement recognizes those programs who have been a part of the Lone Star Classic through the years. 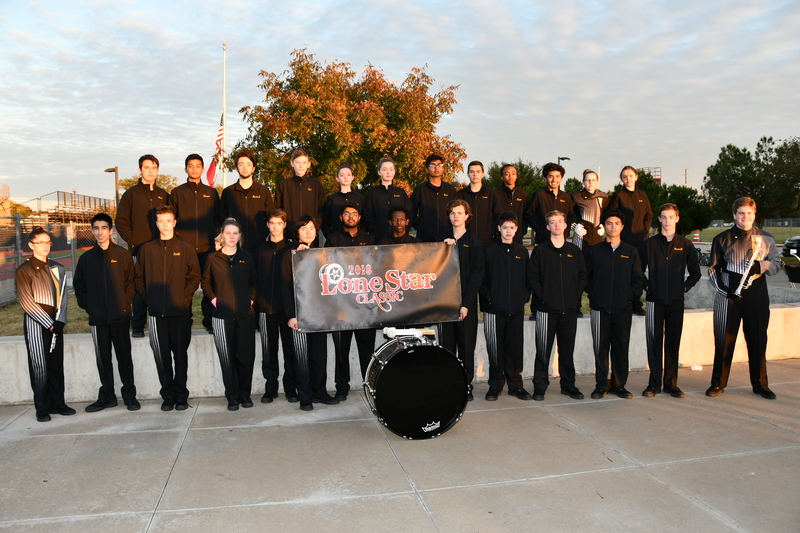 View results of the Lone Star Classic drumline competitions by division and class with solos.